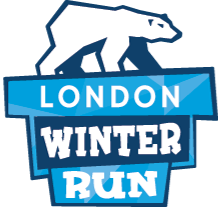 London Winter Run - I run a business along the Cancer Research UK London Winter Run route/close to the event village. Is there any way that I can get involved? Yes, we’d love to hear from you and if you have any special offers for our participants, you can register the details here!